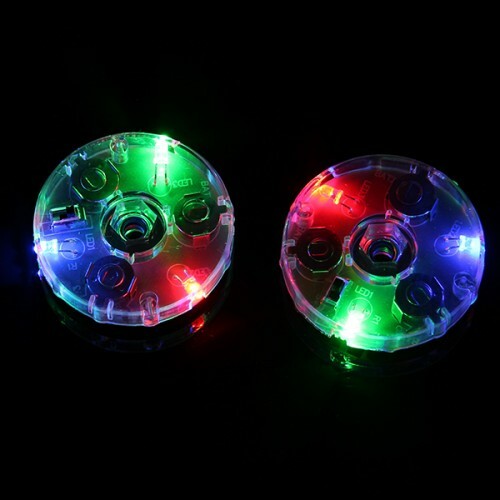 Light up your night time practice with these wonderful LED diabolo attachments. 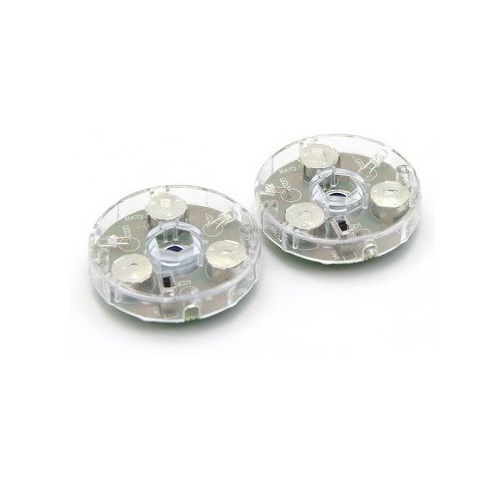 Diabolo at night is a lot of fun and you are sure to wow people with these. Just remember to carry your spanner with you to loosen the nuts, and then you can attach these finger tight. So easy to use and ready to go in no time at all.